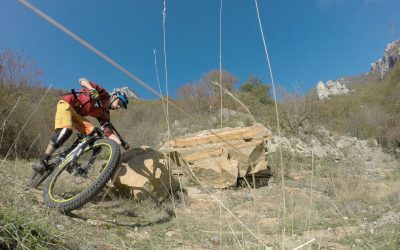 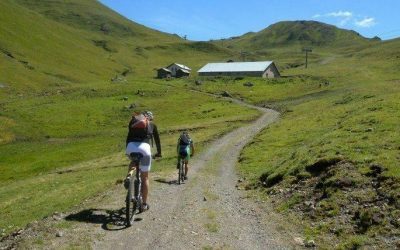 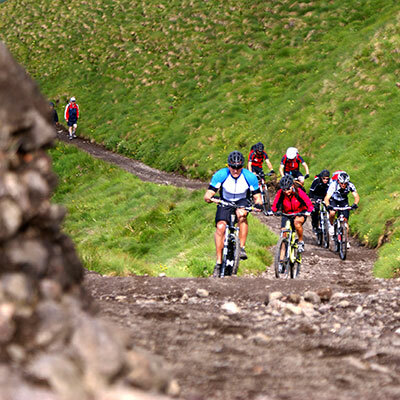 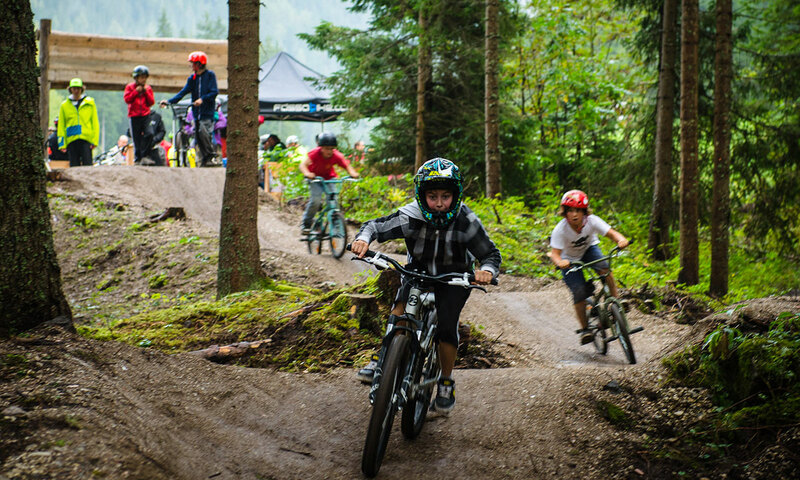 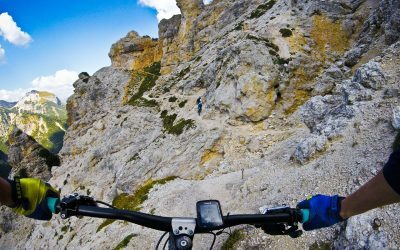 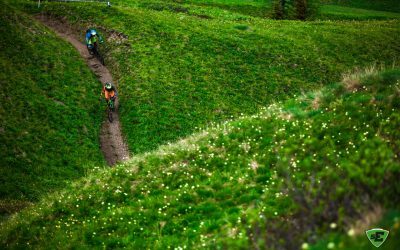 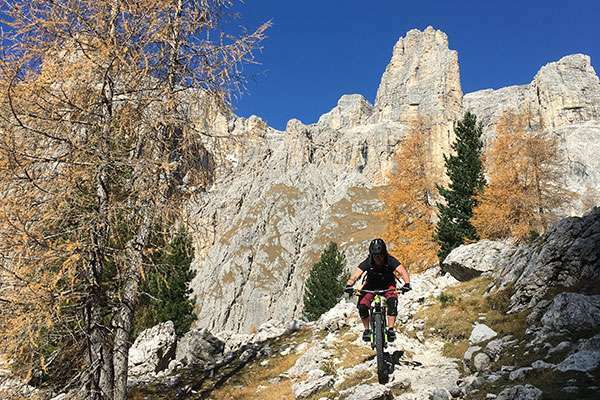 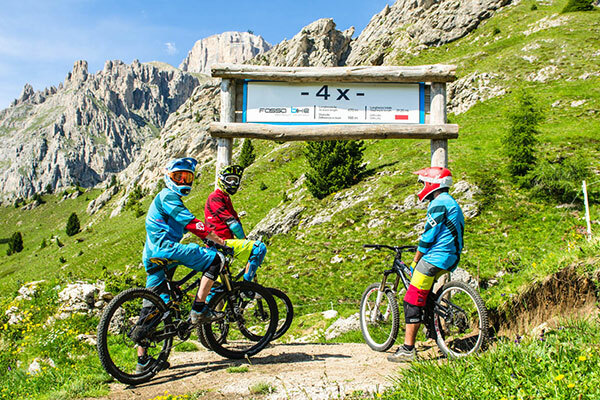 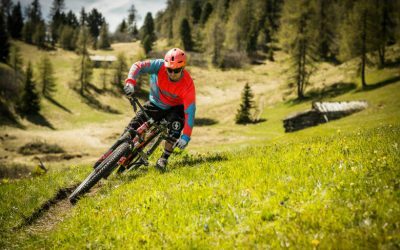 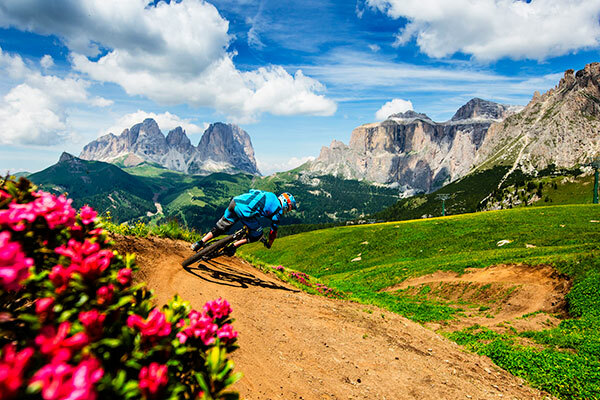 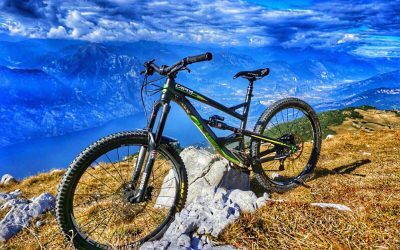 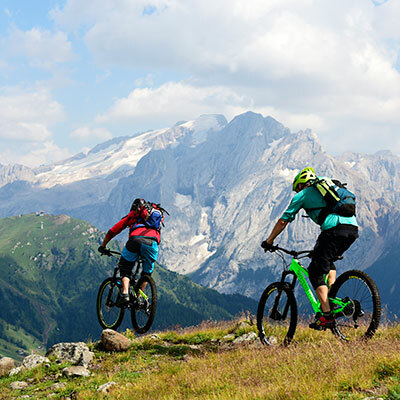 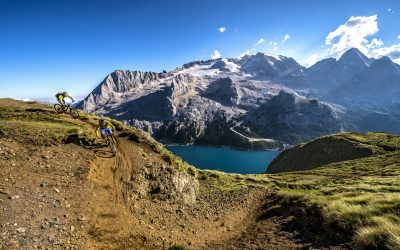 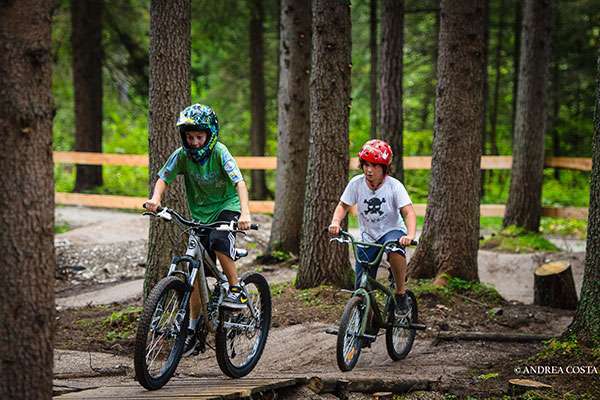 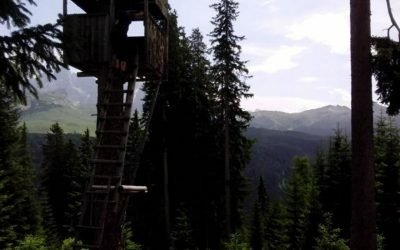 Choose your tour among the 24 different proposal offered by Fassa Bike. 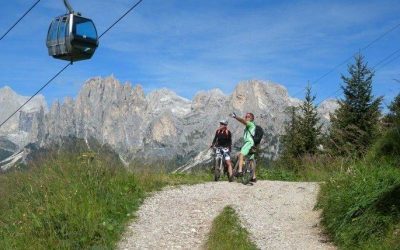 Select the best tour according to typology, difficulty level on STS scale, length, physical effort and period of the year…and then book it!! 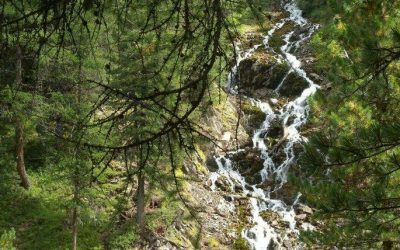 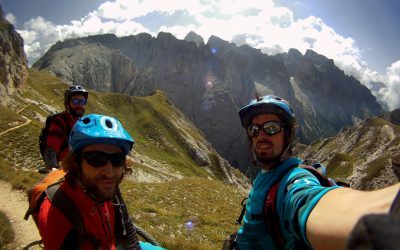 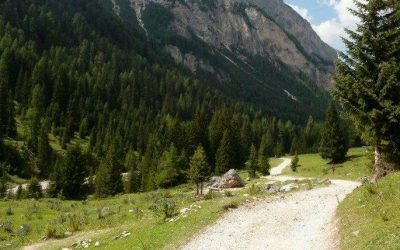 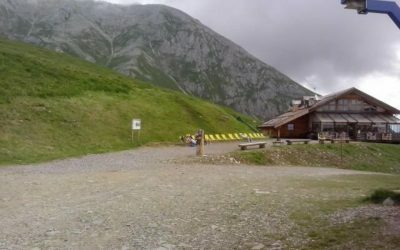 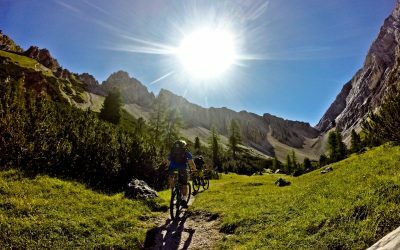 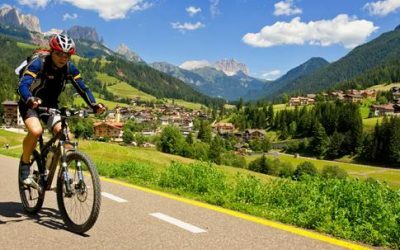 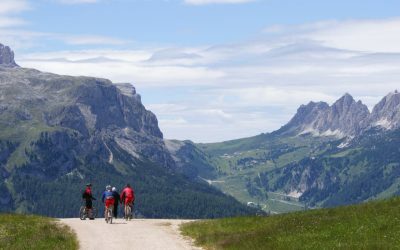 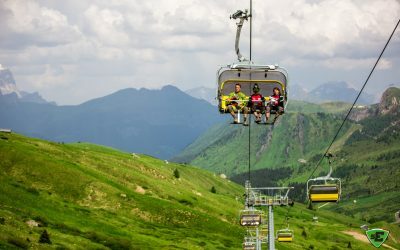 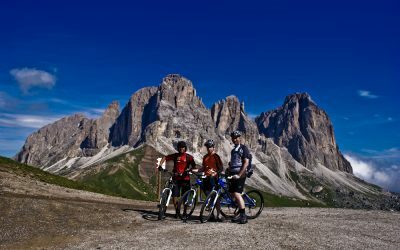 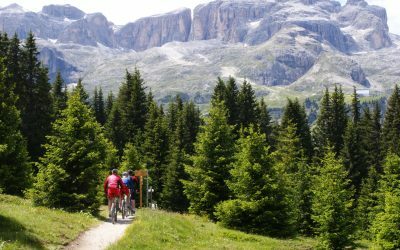 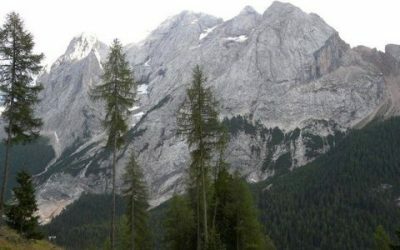 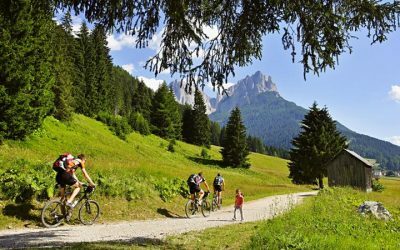 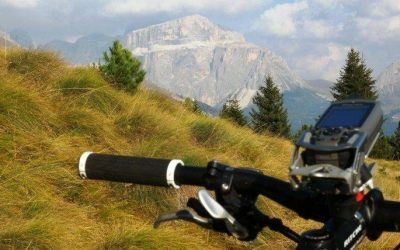 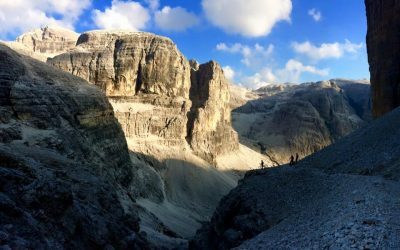 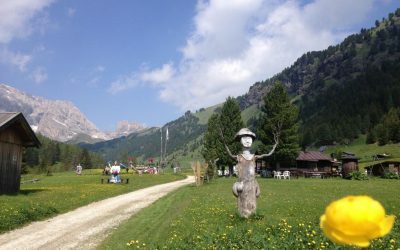 Most of our tours are located in Val di Fassa, but we also organize tours in Val di Fiemme, Riva del Garda and Val Venosta.